Carey has spent the last decade raising her three children and working alongside her husband in their custom and speculative home building business. Her experience remodeling and building dream homes for her clients gives her an excellent perspective on home buying and selling. Her extensive knowledge of construction and interior design makes it easy for her to visualize your future home and its potential. With experience on both sides of the negotiating table, Carey knows how to close a deal to everyone's satisfaction. She is creative, passionate, and will work tirelessly until her clients are happy and ready to enjoy life in their new home. Carey is a native Portlander who loves to make the most of our unique and special city. In her SW neighborhood she is the go-to person when it comes to organizing a block party or brainstorming ways to keep the streets safe for kids and dogs to play. Her volunteer commitments extend to her kids' schools where she has worked hard to raise much-needed funds and coached numerous sports teams. 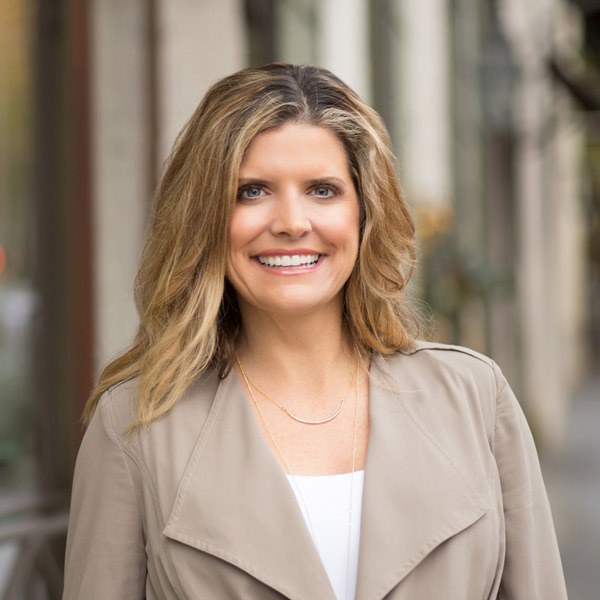 Carey's family enjoys boating on the beautiful Willamette River, skiing, sporting events and school plays. She is an avid entertainer and generous hostess. The rule at her home is “no one knocks.” You will often find Carey throwing together a last minute dinner party for anyone who stops by; no guest list is too long for her. In addition, she loves hiking the trails of Portland with her yellow lab, Sully, and hitting the many different fitness clubs around Portland.